“It is a very old saying that you never can tell what you can do until you try. The more I see of life the more I am convinced of the wisdom of that observation. Surprisingly few men are lacking in capacity, but they fail because they are lacking in application. Either they never learn how to work, or, having learned, they are too indolent to apply themselves with the seriousness and the attention that is necessary to solve important problems. Any reward that is worth having only comes to the industrious. 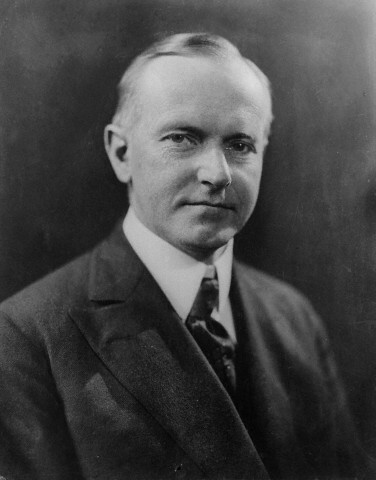 The success which is made in any walk of life is measured almost exactly by the amount of hard work that is put into it” — Calvin Coolidge (The Autobiography, p.171).